I’m delighted to have been nominated for this award. 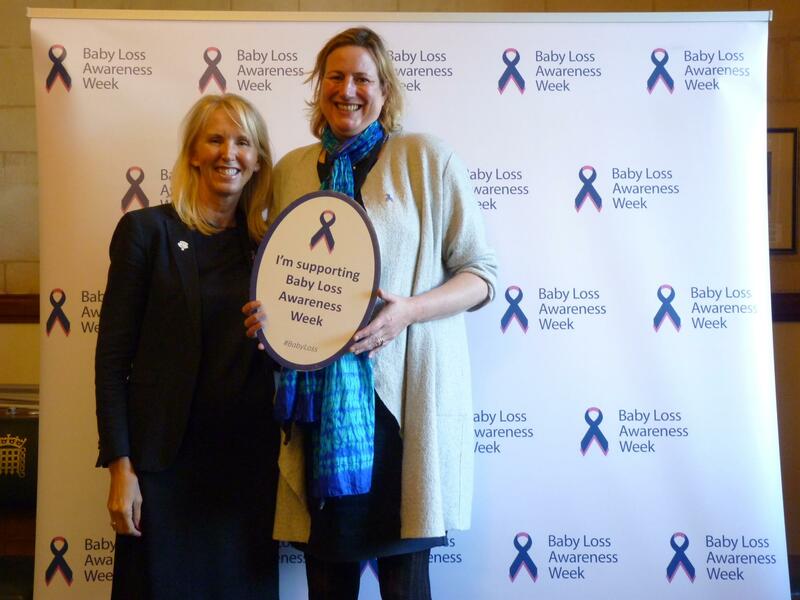 I see it as a recognition of the work done by all my colleagues on the APPG for Baby Loss. The loss of a child is a terrible experience, but I hope that these awards are a reminder to everyone that support and help is out there. I’m hugely grateful to Sands, not only for the award but also for the work they do day in day out to change policy and improve lives. 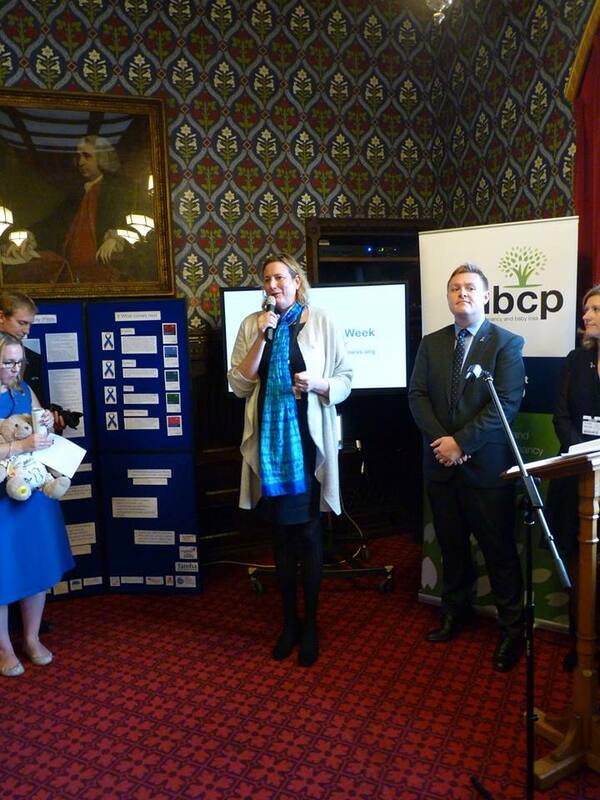 It has been a pleasure to work with Sands to develop the National Bereavement Care Pathway.